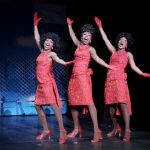 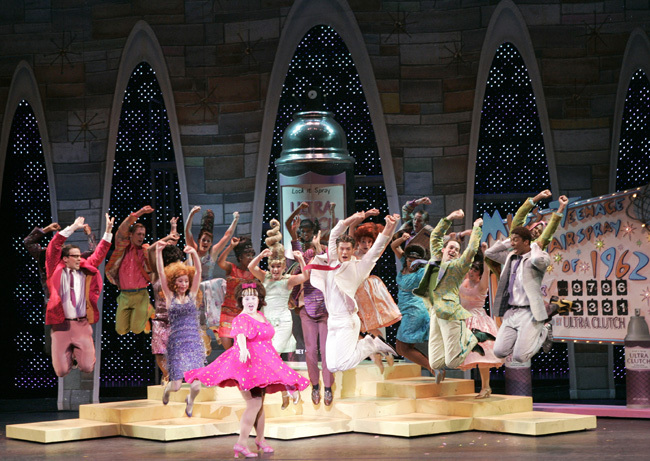 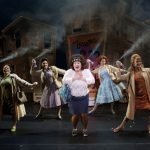 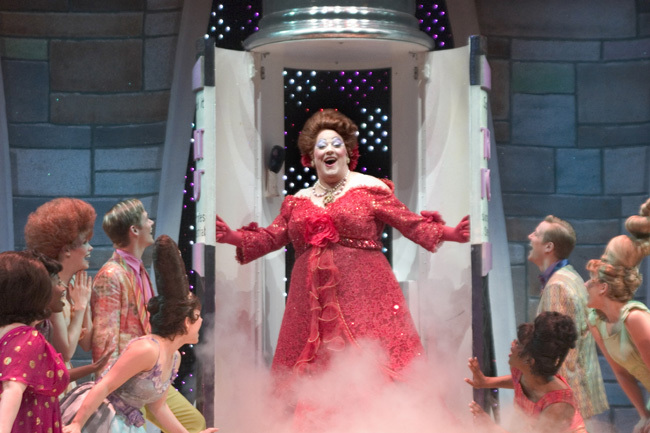 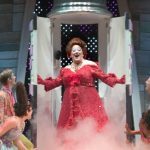 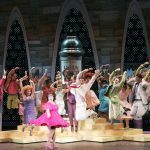 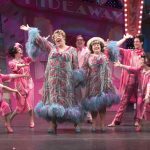 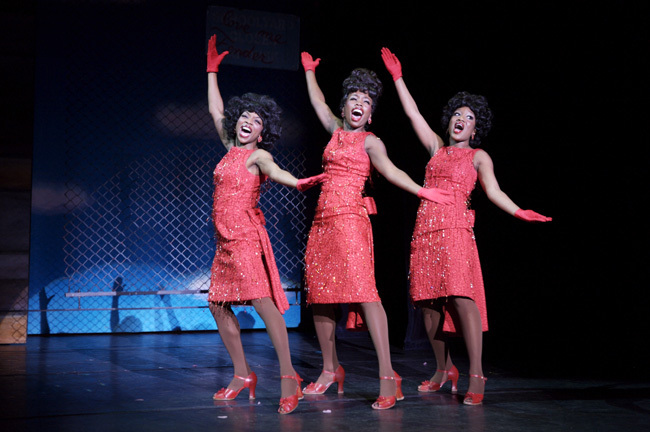 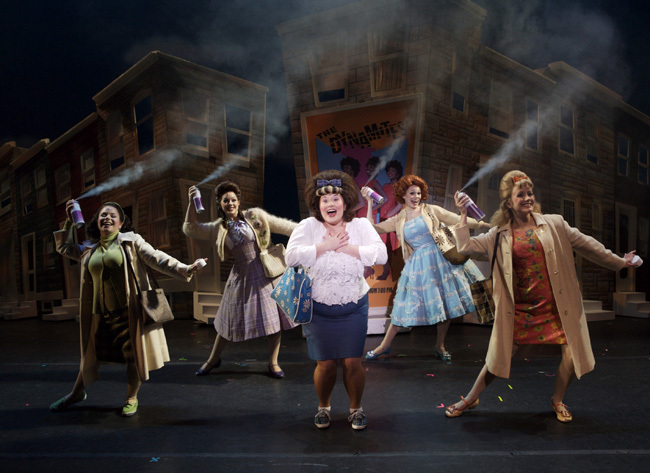 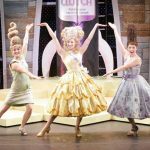 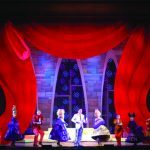 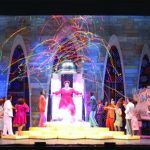 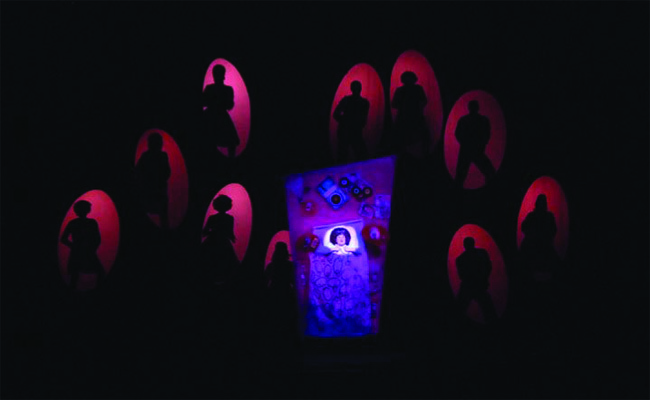 Explore set and costume rentals for the musical theatre production of Hairspray. 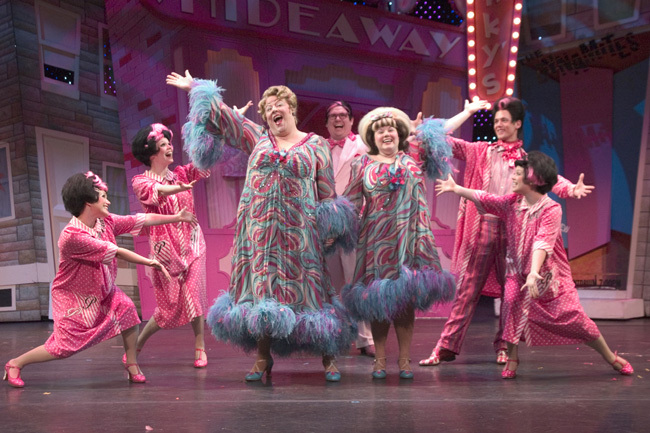 Broadway’s bit fat musical comedy hit. 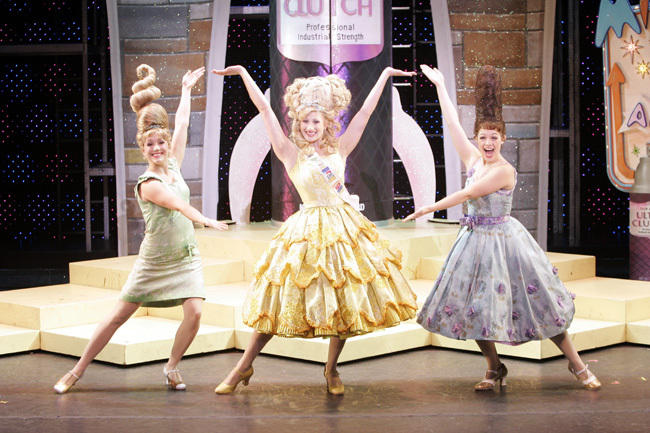 Full costumes, sets and props are available for rental. 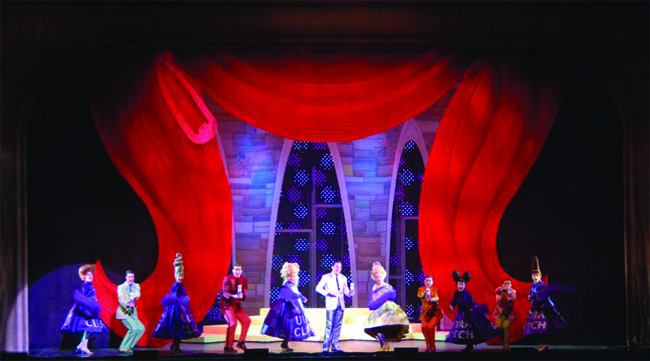 Original scenic design by Tony Award nominee David Rockwell and original costume design by Tony Award winner William Ivey Long. 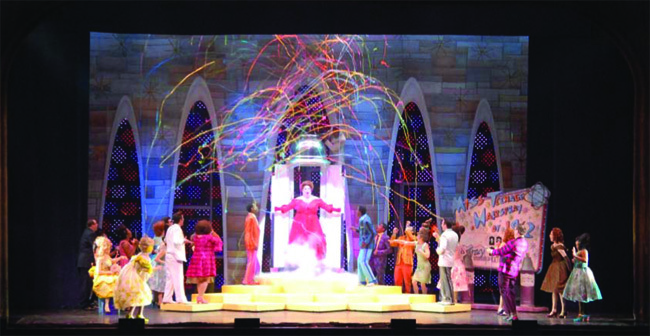 The full rental package will travel in two 53′ trailers.